Friday, October 6th: 11am-6pm, Faery Hair Friday at the Fernie Brae, 4035 SE Hawthorne, Portland, drop in! 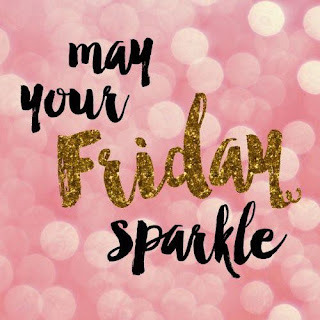 Wednesday, Oct 11th: 2nd Wednesday Happy Hour Sparkle Party at Belmont Station, 4500 SE Stark St, kids welcome until 7pm, drop in! Friday, Oct 13th: 11am-6pm, Happy Friday the 13th! Faery Hair Sparkles at the Fernie Brae, 4035 SE Hawthorne, Portland, drop in! Friday, Oct 20th: 11am-6pm, Faery Hair Friday at the Fernie Brae, 4035 SE Hawthorne, Portland, drop in! Wednesday, October 25th: 5-8pm, Happy Hour Sparkle Party at Belmont Station, 4500 SE Stark St, kids welcome until 7pm, drop in! Friday, Oct 27th: 11am-6pm, Faery Hair Friday at the Fernie Brae, 4035 SE Hawthorne, Portland, drop in! Tuesday, Oct 31st: Happy Halloween! Blessed Samhain! October sparkles in Portland, plus Thriller dance practice! Fall is here, so welcome and needed. We're back to 11am-6pm hours for Faery Hair Fridays at the Fernie Brae, in step with the seasons. Friday, Sept 29th: 11am-6pm, Faery Hair Friday at the Fernie Brae, 4035 SE Hawthorne, Portland, drop in! I've been focusing on working within biking distance from my home, and biking as often as possible, everywhere I can, this year. After a summer where it felt like the world was being burnt and drowned all around us from climate change, the last thing I want to do is get into a car. I will continue this effort for as long as possible, and am changing my availability to reflect my more limited NE and SE Portland range. 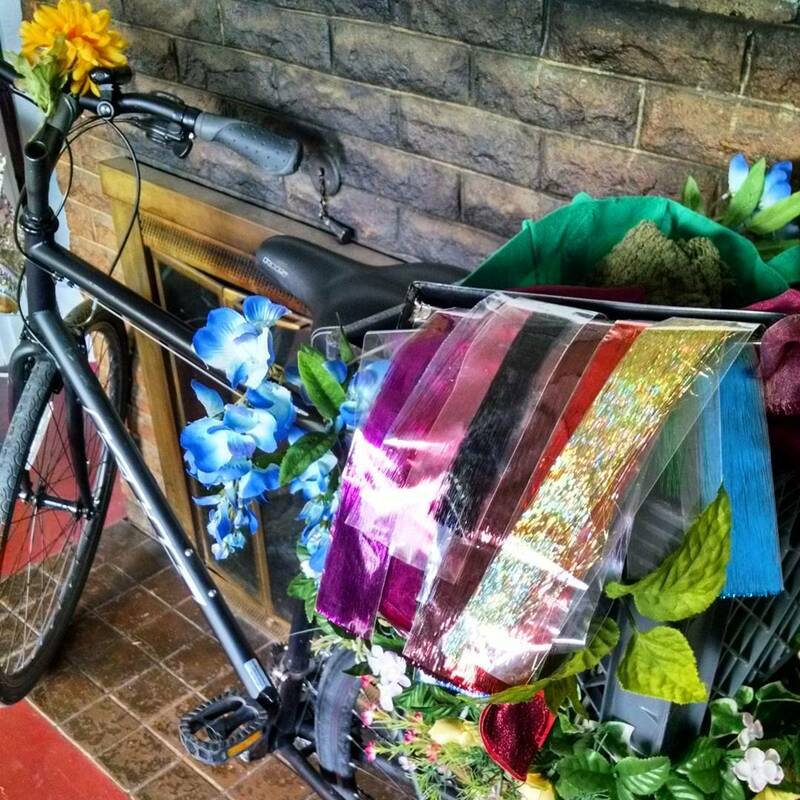 Please keep an eye out for cyclists; Portland has become a very unfriendly city to bike in. I do not feel safe. But I feel that the planet deserves an extra breath of fresh air, this world has been so generous in supporting me, so I will do my best to support her. I will continue to bike for as long as my body will allow me to do so. Thursday, Sept 7th: 12-5pm, Faery Hair 1st Thursdays at Kyra's Bakeshop, 599 A Ave Lake Oswego, drop in! Wednesday, Sept 13: 5-8pm, Faery Hair Sparkle Party Happy Hour at Belmont Station, 4500 SE Stark St, kids welcome until 7pm, drop in! 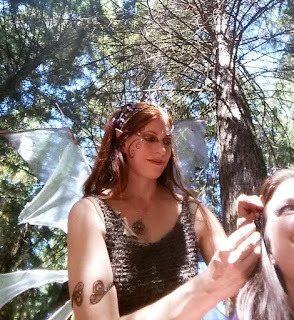 Friday, Sept 15th: 11am-7pm, Faery Hair Friday at the Fernie Brae, 4035 SE Hawthorne, Portland, drop in! 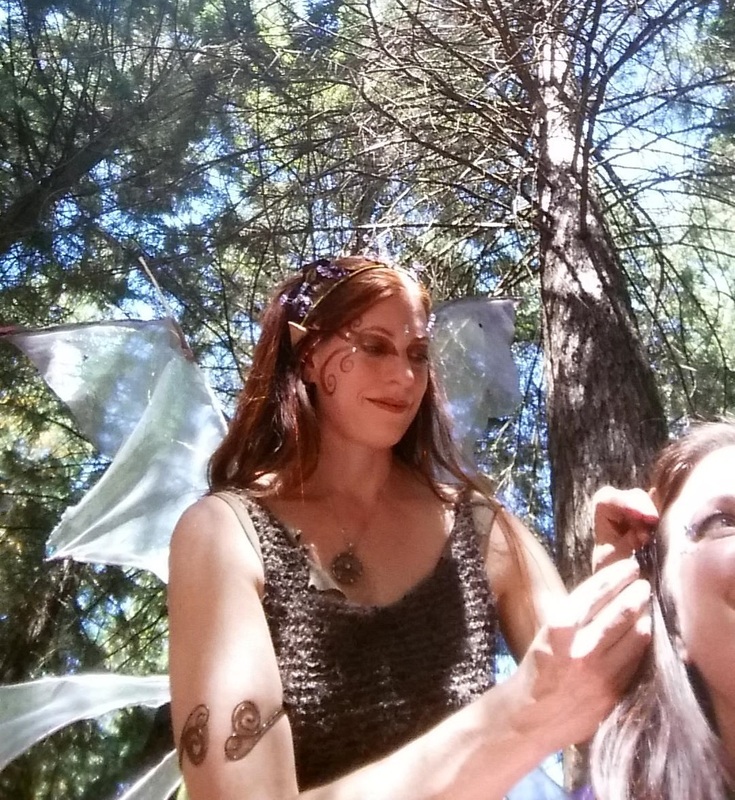 Friday, Sept 22nd: 11am-7pm, Faery Hair Friday at the Fernie Brae, 4035 SE Hawthorne, Portland, drop in! Blessed fall equinox!